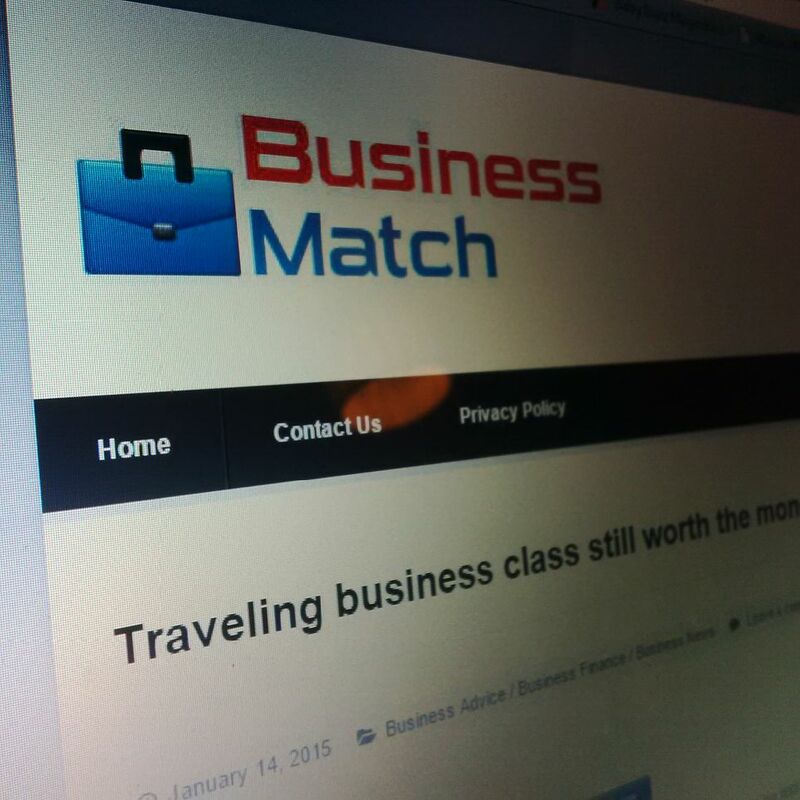 There is one cost-saving in business that you should skip and that’s flying anything less than business class. Most business owners are acutely aware that every penny they spend on what might be considered non-essentials is a penny that’s not being invested back in their business, whether it’s flying three executives from London to New York to meet with a prospect, or flying 100 executives from Manchester to Frankfurt to attend a major conference or event, t here’s a lot of time and energy spent on financially planning these all-important trips. But there’s one cost-saving measure that you should simply skip. And that’s flying anything less than business class is not only a strategic mistake, but could hurt a potential deal. Franc Jeffrey, CEO of EQ Travel commented “it is important to research all aspects when considering business travel options – particularly when business travel remains the third highest expense for most organisations. A short haul flight averaging four hours can easily equate to an eight hour working day, when you consider travelling to and from the airport, check-in, security and immigration queues. “At all times, the purpose of the trip must be taken into account to ensure employees can perform to their best ability . “When we developed first class, we asked customers what they wanted, and our customers responded that they like open space, but they also like privacy,” says Buckenburg. “So now you have a seat, but a wall that separates you. You press a button, and a wall comes up.” The retractable wall allows couples or fellow travellers to decide whether to be connected or separated. At all times, the purpose of the trip must be taken into account to ensure employees can perform to their best ability and achieve the goals set forth by the company. You may find that pivotal business results, such as winning that crucial contract, are not being achieved due to inefficient travel policies, which could have a serious financial impact on the business. And as a result, many business organizations are finding that business class flights are in reality much cheaper than economy class for the majority of their travelling executives. Particularly when weighed against the potential for lost business.